Guilt – it’s a trap that many parents fall into. We worry we’re not doing a good enough job – and these feelings of self-doubt are only intensified by the photos of picture-perfect families that dominate our social media feeds. In fact, 73 percent of moms say they try to give the impression that their life is under control (MRI, 2017). As a working mom, I know these feelings of guilt and inadequacy well. And, in my 15-year career as an early childhood development and parenting expert, I’ve seen many other parents struggle with them, too. Moms and dads alike feel guilty they’re not spending enough time with their children due to career demands, or they feel that they’re falling behind at work because home life is so demanding! In celebration of Working Parents Day, Primrose Schools took on parental guilt and gave five moms the surprise of their lives by sharing video testimonials from friends, family members, teachers and coworkers who validated that they’re doing a great job as parents – despite their personal insecurities. Their reactions are priceless and show the magic that happens when we lift each other up. 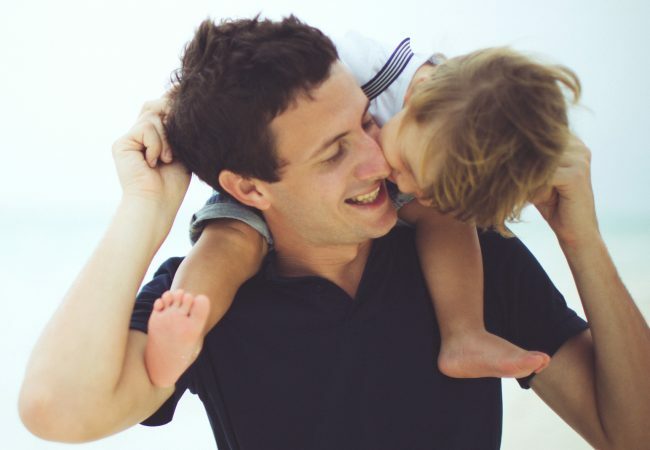 Parental guilt is something many of us struggle with – research proves it! 56 percent of parents of children under age 18 say it is difficult to balance the responsibilities of their job with those of their family (Pew Research Center, 2013). 85 percent of working moms say that they frequently wish they had more time to spend with their family (MRI 2017). 76 percent of all moms say that they are so busy, they often can’t finish everything they need to do in a day (MRI 2017). Because we often struggle with guilty feelings, redirecting our thoughts is the key to conquering guilt. Rather than focusing on what you’re doing “wrong,” focus on what you’re doing right: raising your children to be kind, respectful and happy humans. Stop trying to be perfect. There’s no such thing as a perfect parent, and striving for this unachievable goal will inevitably lead to disappointment. Give yourself a break and simply do the best you can. If you feel chronically overwhelmed, don’t be afraid to seek counseling from a professional. But first, let the perfection aspirations go! Acknowledge that you can’t do it all. According to Pew Research Center, nearly 40 percent of full-time working mothers say they always feel rushed. I’m not sure when we moms adopted the belief that we have to be all things to all people (many dads feel this way, too! ), but it’s important to realize you’re only human and there are only so many hours in a day. Delegate and allow others to help. Divide parenting and household duties with your spouse. Pay a neighborhood teen to supervise your children or swap services with another parent so you can go to the grocery store and prepare dinner after work. Seek to understand and support your child’s needs. Instead of jumping to the conclusion that your child’s tantrum or rebellion is a result of you failing as a parent, seek to understand the reason for his behavioral outburst. Is he overly tired? Has he gone too long without a snack? Does he need a hug? Look for the simple solution first. If the behavior continues, seek support from a licensed child therapist who can provide play therapy and parenting support. Make time for your own self-care. If you aren’t taking care of yourself, you won’t be able to be present and provide the best care for your child. Take some time after work to listen to a guided relaxation or sneak in a quick workout before you head home. Listen to your body’s signals, get enough sleep and make sure to eat some veggies every day, too! Valentine’s Day always brings much-needed warmth and color to long winters. 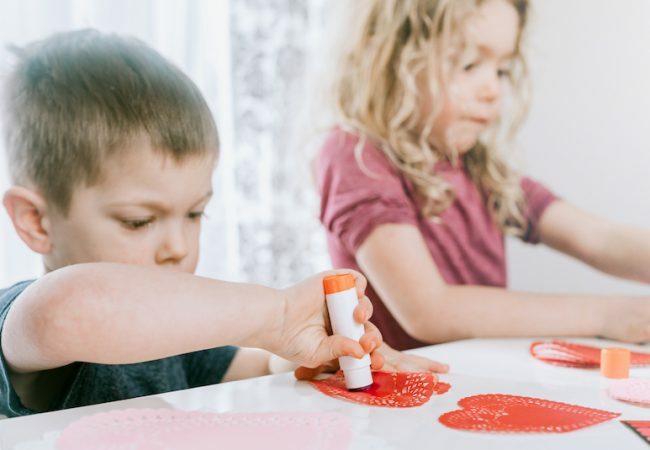 Here are activities to help you and your child get the most out of Valentine’s Day. 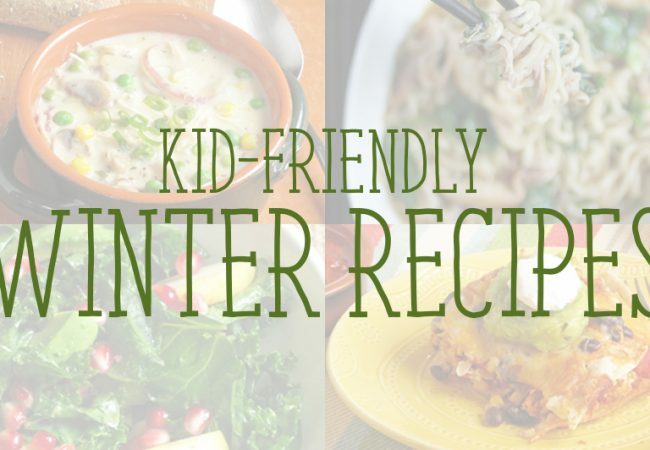 Here are some of our favorite family-friendly winter recipes to warm our kitchens and our bellies.